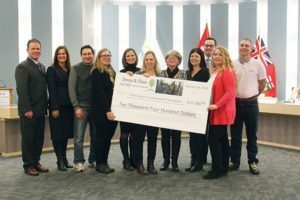 Last Year, thanks to the generosity of family, friends, and corporate sponsors we were proud to present Essex Region Conservation Foundation a cheque for $10,400.00 for Place for Life. Please help us to do it again this year! We will post a thermometer every week to update our progress! Register to Walk For Your Own Pledge Page or Pledge a Participant. All profit supports Essex Region Conservation Foundation – Place for Life. 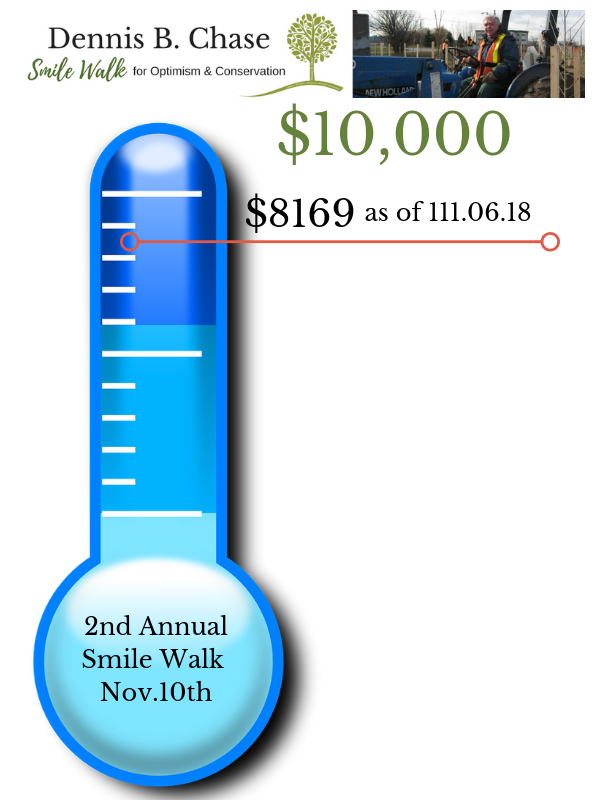 Thank-you to all sponsors and individuals who are helping us make our 2nd Annual Smile Walk a huge success!